Whatever your plumbing problem Jackson Plumbing and Heating are happy to help with your issue from leaky taps to general fault checks. 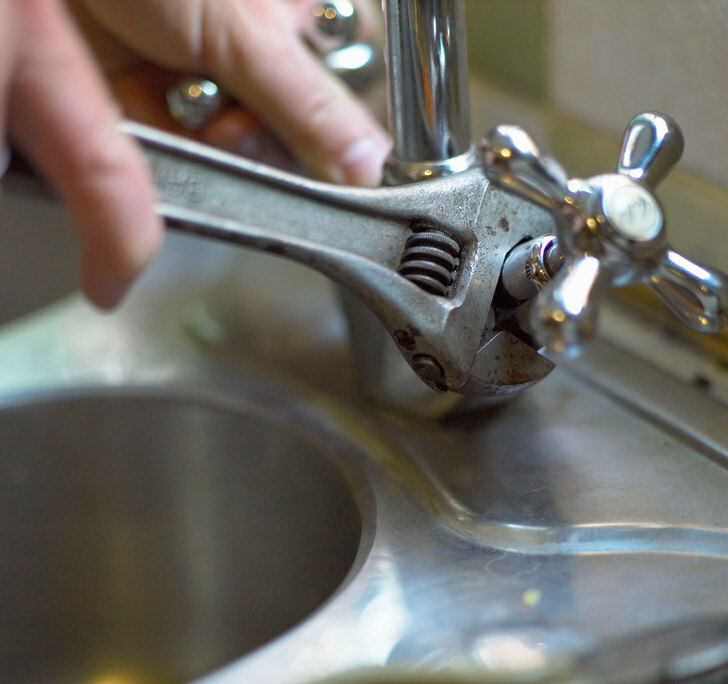 A dripping tap not only waste water, it wastes money on your water bill and can cause damage to your property if left unchecked so its best to get these little problems sorted sooner rather than later. We see lots of leaking pipes during the winter months, but it’s also common problem year-round! Most pipes will begin to leak near to the joints, so keeping an eye out for wet spots on the ground or ceiling is important. Water damage to your property can be very costly, so leaky pipes are a necessity to get fix as soon as possible. A running toilet can waste up to 300 gallons of water per day? That’s a lot of water waste! Check out this blog to understand why this internal water leak can be costly to your home. Older homes can experience low water pressure indicating It could be time for a new shower head or you may have a hidden leak in your property. We recommend you get this sorted as soon as possible as it may lead to other issues if not corrected. Give us a call to clear the slow or clogged drain. The average life of a domestic water heater can be anywhere from 6 to 10 years depending on yearly maintenance and product quality. We recommend regular servicing to help keep your water heater in good condition. Jackson Plumbing and Heating - Plumbers in Colchester, Boiler Service Colchester, Central Heating Installations, Emergency Call-outs, Plumbing Problems and Fault Checks, Call us on Colchester 01206 322 063 for more information on our range of plumbing and Heating Services.